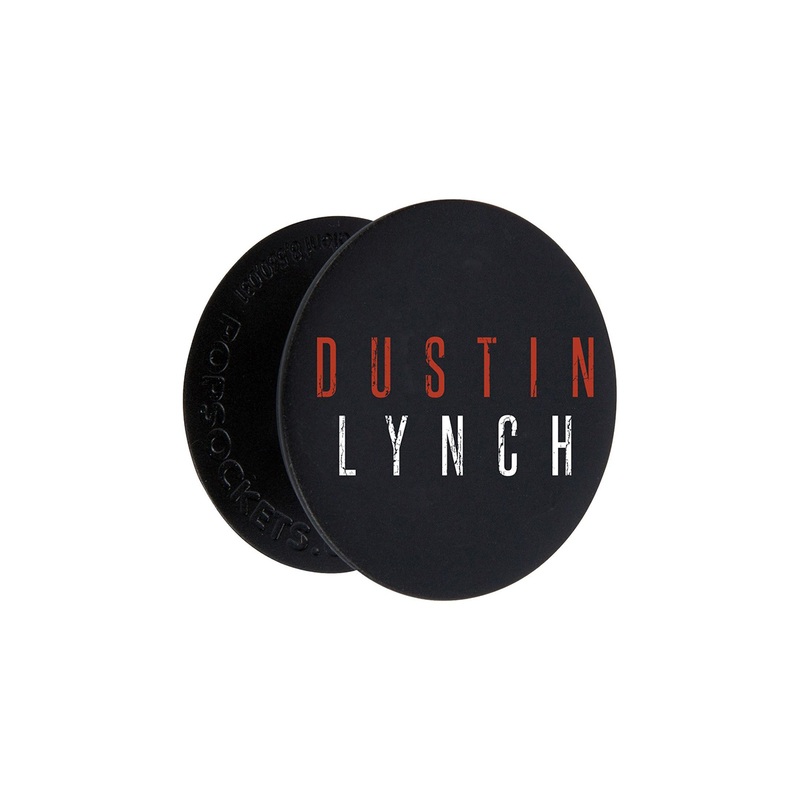 Red and white Dustin Lynch logo on black pop socket. I love my new popsocket! I had no issues applying it to my phone and it is staying in place perfectly. The only thing that would make it better is if DL's handsome face was on it too. ?? 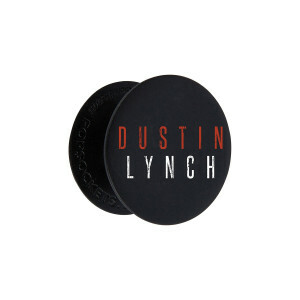 I love my Dustin Lynch Pop Socket and i hope Dustin will come out with a cell phone case too! !